Do healthy gums mean a healthy heart? 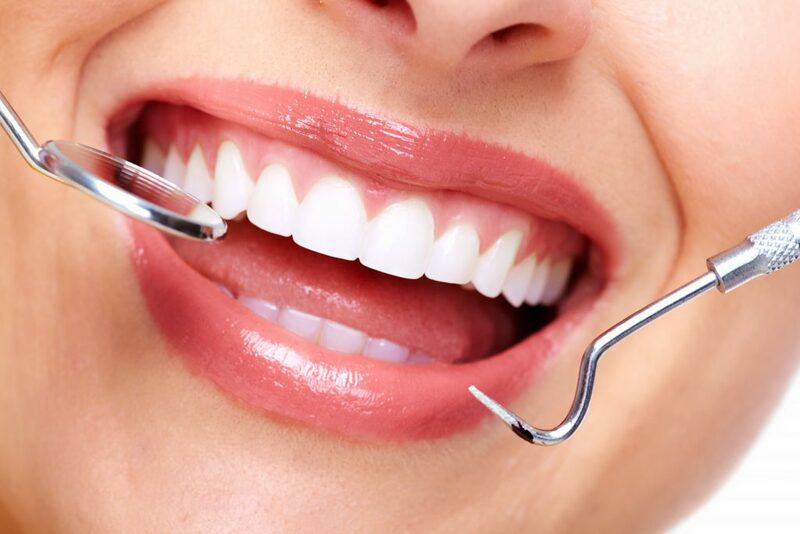 There’s no question that regular brushing, flossing and dental checkups can keep your mouth healthy. But if you fall short on your hygiene routine, can gum disease actually cause heart disease? There’s no conclusive evidence that preventing gum disease — periodontitis — can prevent heart disease or that treating gum disease can lessen atherosclerosis, the buildup of artery-clogging plaque that can result in a heart attack or stroke, according to an American Heart Association statement. While the research is ongoing, seeing your dentists regularly, flossing and brushing twice daily, along with other healthy lifestyle choices including diet, exercise, not smoking and keeping your weight at a healthy level will all contribute to a better health. It is important to consult your health care professional for specific recommendations as every individual is different.